Kosmik Provides Tosca training in Hyderabad. We are providing lab facilities with completely advanced training. We will give 100% job assistance. 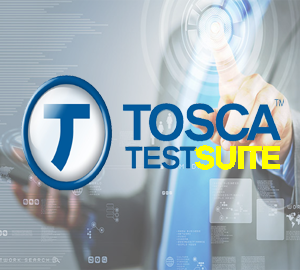 Tricentis Tosca is a testing tool used to automate end-to-end testing for programming applications. It is produced by Tricentis. Tricentis Tosca joins various parts of software. Buffer Operations - How to set buffer?